On this day in 1962, movie actress Marilyn Monroe was found dead in Los Angeles. Marilyn’s beverage of choice was known to be a 1953 Dom Pérignon Champagne, however, she has been known to throw back a few beer from time to time. 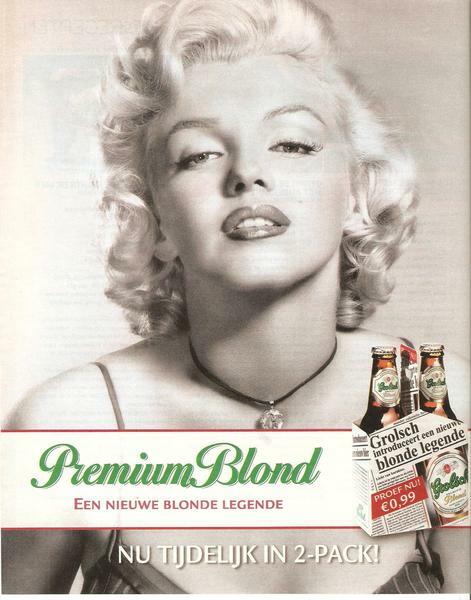 She was featured in Grolsh, Kaiser Blonde, and Holstein Pils’ beer commercials.